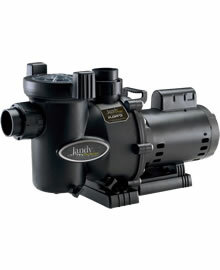 Pool pumps are the heart of your pool system. At Tropical Pools and Pavers, we pride ourselves in offering ONLY the best equipment available in the market today. That is the sole reason we install Zodiac equipment. 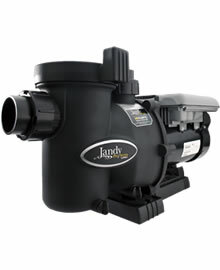 Zodiac’s pool pumps are energy-efficient and long-lasting. Equipped with ergonomic cam-lock lid with 2″ unions for easy alignment. Single and energy-efficient 2 speed models available. 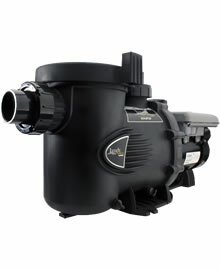 .75, 1.0, 1.5, 2.0, 2.5 HP models available.